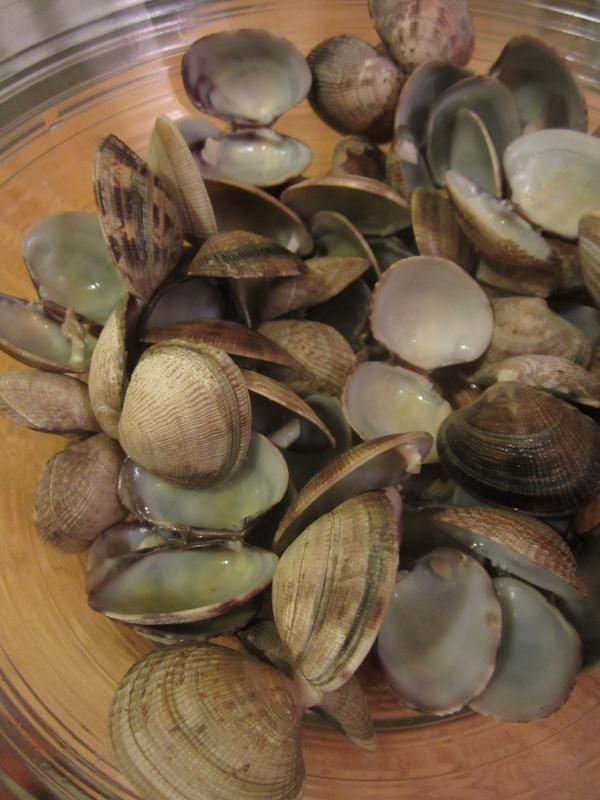 I read the Wikipedia article about Quahogs and I am transported to another place and time. The team at the Cove was a mixture of fresh-faced, long-haired college girls home for the summer, and rough-edged, part-time alcoholic pot head townie guys who had started out as dishwashers. I was recently issued a cooking challenge to finally tackle clam chowder – albeit, involving goat’s cheese and chorizo. I give you this – which turned out smooth and silky, and will definitely be made again in this house before winter’s end.